I have some important news for you guys! 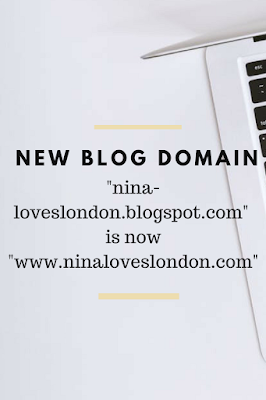 From the beginning that I had been blogging I didn´t like to have a "blogspot" domain for my blog, so it was always my goal to change the domain into my very own and personal one that everyone would know me for. 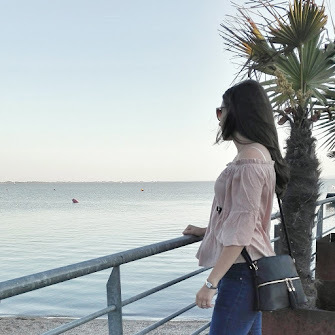 As a student it´s not always easy to invest as much in my blog as it would be necessary, so I really thought about a change of the domain for a long time, because it would be the next step on my blog-journey. But also because it means that I have some more fixed costs per year that I would have to pay for. Some of you might think now, that a domains isn´t that expensive and why I thought about it for so long, but for me it is a big investment in my future, not only because of the money also because of the meaning behind it- that this blog is something big and that I can reach many people with what I write. So a few days ago I suddenly felt the need to finally change and personalize my domain. I don´t know why, but suddenly this wish became really big and I knew that this is the right time to buy my own domain. 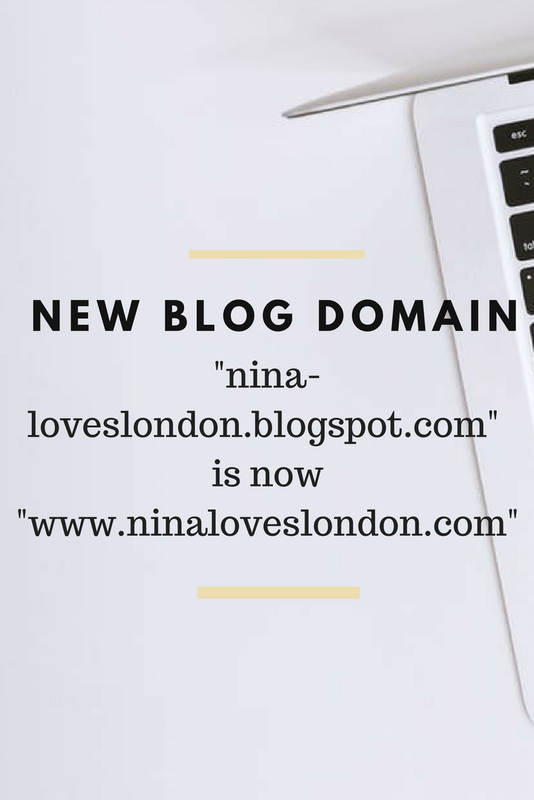 The domain doesn´t change much, you can also reach my blog with the old link https://nina-loveslondon.blogspot.com, but it automatically leads to www.ninaloveslondon.com. It feels like my blog journey and developement is really going the way I want it, in a very professional one but also my very own and unique way of sharing my thoughts and experiences with you. I hope that you like to read my blog but I also love to get to know your wishes about what you want to read, what kind of travel review/ diaries/ or similar you prefer, and so on. So I always love to read your comments and hope that you will comment a lot in the future too.